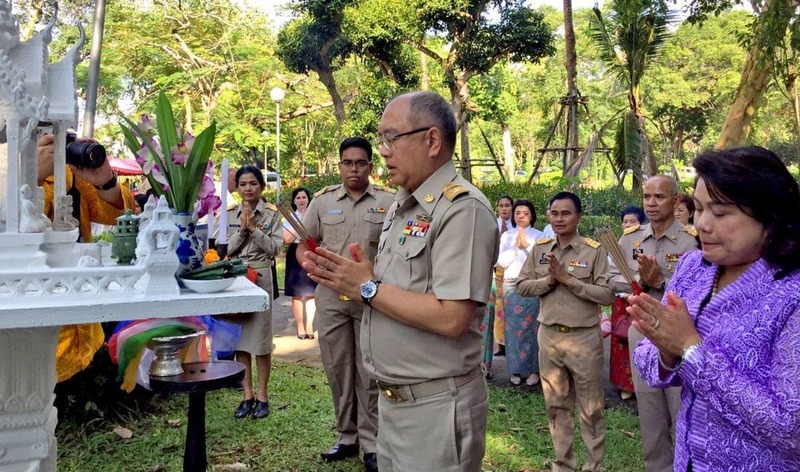 Newly-appointed Phuket Governor Pakkapong Tawipat has arrived in Phuket after former-Governor Norraphat Plodthong has now retired. 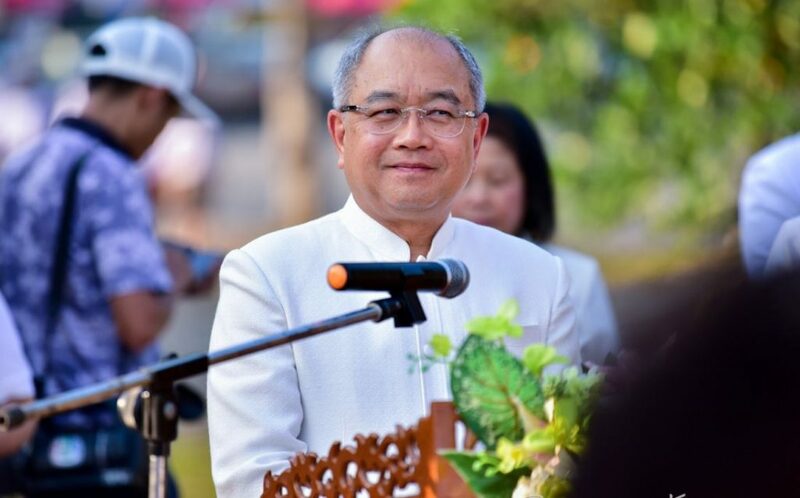 The Thai cabinet approved the new Phuket governor to replace current Phuket Governor Norraphat Plodthong who retired officially on September 30. The new Phuket governor, Pakkapong Tawipat, was a previous Governor of Phitsanulok. • Master of Public Administration (M.P.A.) American International College, Springfield Massachusetts, U.S.A. Governor Pakkapong was also a former Phang Nga governor and a former Vice Governor of Phra Nakhon Si Ayutthaya and Saraburi in central Thailand.